Home of the Colorado Diamonds Fastpitch Softball club located in Littleton, CO. 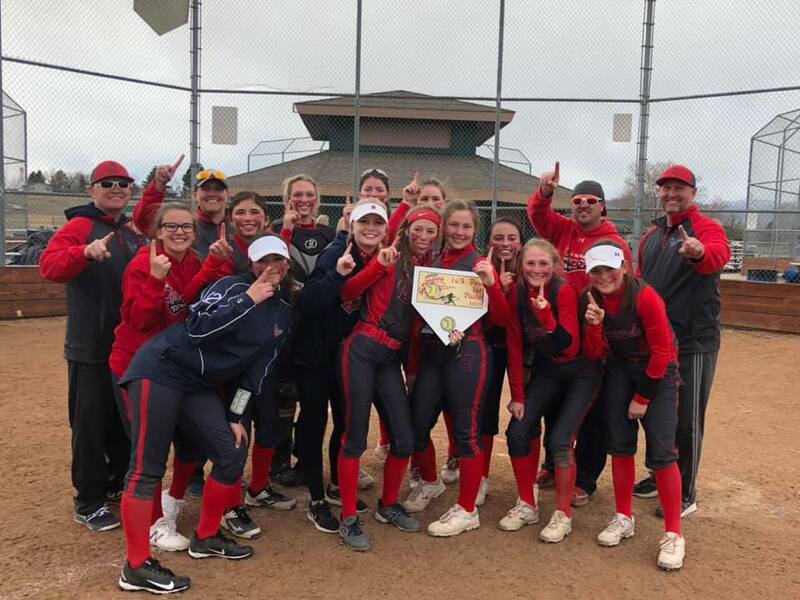 The Diamonds are fielding teams from 10U to 18U and pride ourselves on providing a competitive opportunity for players of all ages and skill levels. 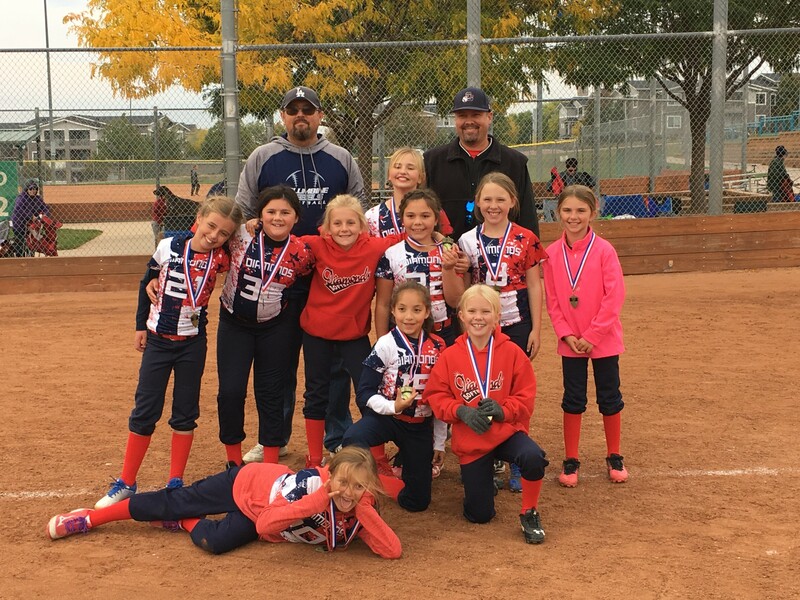 The Diamonds are also the proud presenter of USA Softball's Colorado State Championships held in June of each year. Please take a look around our website and see all the exciting things we have going on. The Diamonds organization believes that players who are successful and have the most opportunities to play at the next level are fundamentally sound and have the proper skills that Coaches at the next level are looking for. We believe that providing players with the proper skills needed to be a successful and providing our Coaches with the training to be able to build those skills is the best path to success. We are excited to announce that new for 2019 the Diamonds will be providing unique training and education opportunities to our players and coaches free of charge. Working with our resource, who is an ex College Coach, NPF and D! softball player, we are designing an education framework for player and coaches that will provide our players with the fundamentals to make them a better player and our Coaches with the tools to be able to reinforce those skills on the practice field. 16U Diamonds Sapphires Champ!!! 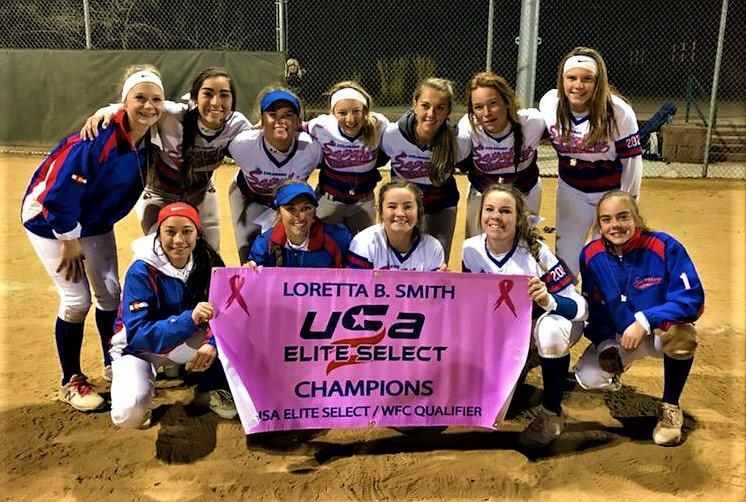 16U Sapphires win Loretta B Smith and receive Bid to World Fastpitch Championships next June. Two 7th inning comebacks completed the weekend. 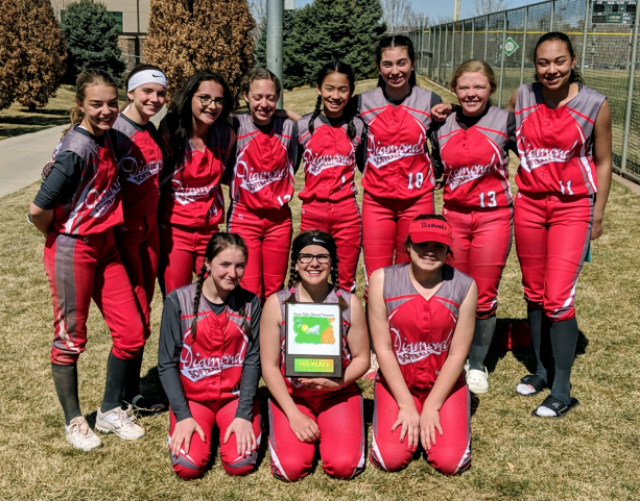 14U Diamonds Washco 1st Place 14U Diamonds Washco take 1st Place in 16U Chinook. Way to Represent! 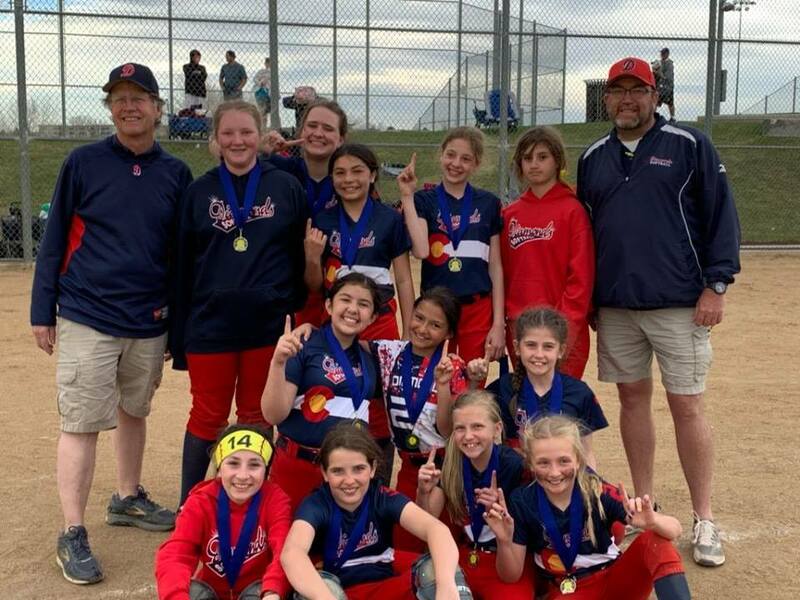 12U Diamonds Hopwood 1st Place 12U Diamonds Hopwood take 1st Place in USSSA Swing nto Spring. Great Job ladies!! 14U Diamonds Wolves take 3rd place! 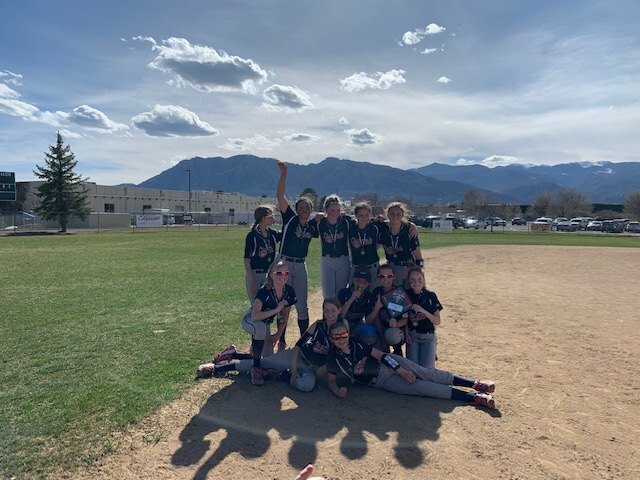 14U Diamonds Wolves take 3rd Place in USSSA George Callan. Great Start to the Season! 12U Diamonds Black 1st place Bronze 12U Diamonds Black take 1st Place in the Bronze division at the USSSA C Ball. Way to Kick off the Season! 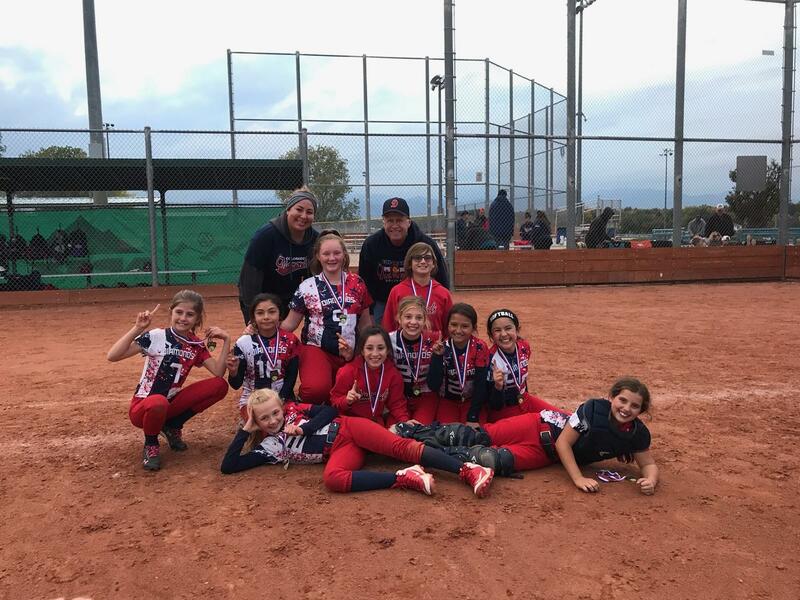 ©2019 Colorado Diamonds Softball / SportsEngine. All Rights Reserved.